As one of the main ingredients in LifeBuild Health's Pain and Inflammation Formula, you could guess that Turmeric is really good at relieving pain and reducing inflammation. As a natural pain remedy, it doesn't get any better. But the benefits of turmeric go far beyond that. That's why it's also in our latest product, Cleanse and Restore. In Ayurvedic medicine, the holistic health system of India that has a 5000 year history, it is called the 'spice of life.' And for good reason. There are so many diverse benefits of turmeric that they should elevate this herbs status into anyone's top ten list. Turmeric is one of the most studied herbs in the herbal inventory, numbering in the thousands. What they have found is impressive. Of course, those of you who use our Pain and Inflammation Formula, you get the benefits of Turmeric automatically. Turmeric is the root of the Curcuma Longa plant, and while it is an important culinary spice in the cuisine of India and Asia, it is easily one of the top herbal substances in the world with very important health building properties. Of course, the number one reason to use Turmeric is its ability to effectively reduce pain and inflammation naturally. If you're looking for an alternative to your regular over the counter pain meds and want to escape from the plethora of side effects from standard pain relievers, consider Turmeric. If all Turmeric did was reduce pain and inflammation, it would still be a great herb. But the benefits of Turmeric don't stop there. Turmeric is one of the very best anti-aging herbs because of its strong antioxidant properties. If you take Turmeric daily, you can't help but win. Everything about Turmeric says anti-aging, including its anticancer properties, liver support, and nutrition. But it doesn't stop there. Every part of turmeric contribute to its overall health building properties. Oxidation in the body is considered by many experts to be the villain of aging. Antioxidants are nutritional factors that protect the body by neutralizing free radicals. The simple equation is the more antioxidants you get, the slower you will age. Antioxidants promote mental health and memory as well as support a healthy heart. And Turmeric is a very potent antioxidant. In fact, it is even more powerful than either Vitamin C or E, as well as grape seed, and pine bark extracts, both considered to be top antioxidants. It is why it is so powerful in the Pain and Inflammation Formula because whenever there is stress of any kind both externally, like a stressful work environment, or internally, such as pain or illness, there is extra oxidation. That's why people under a lot of stress seem to age faster.Think grey hair almost overnight. As anyone who has experienced pain knows, it is very stressful to the body. So Turmeric not only reduces pain, but helps to minimize the effects. Another of its greatest benefits is that it supports the liver. 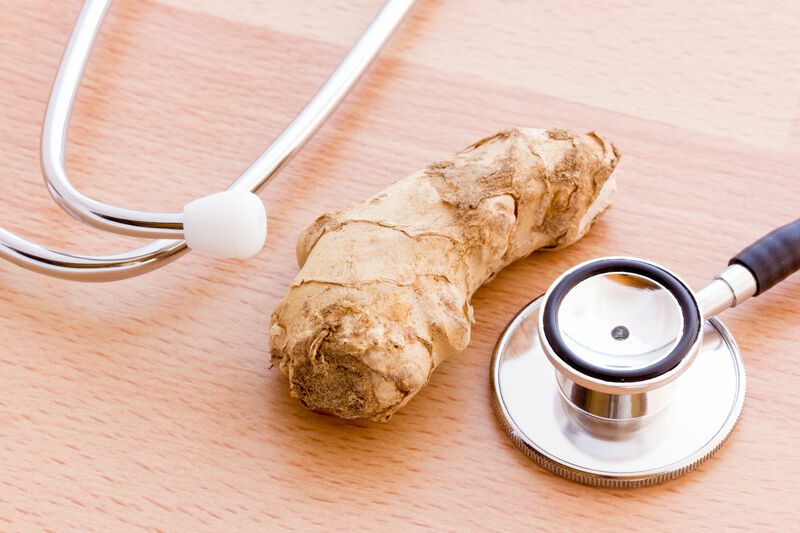 While most chemical agents stress the liver, and that includes all medicines including over the counter pain medications, Turmeric actually supports the liver. The liver is where all substances that are introduced into the body go to be detoxified.Turmeric has shown to support healthy liver function and to help reduce the effects of the detoxification process. 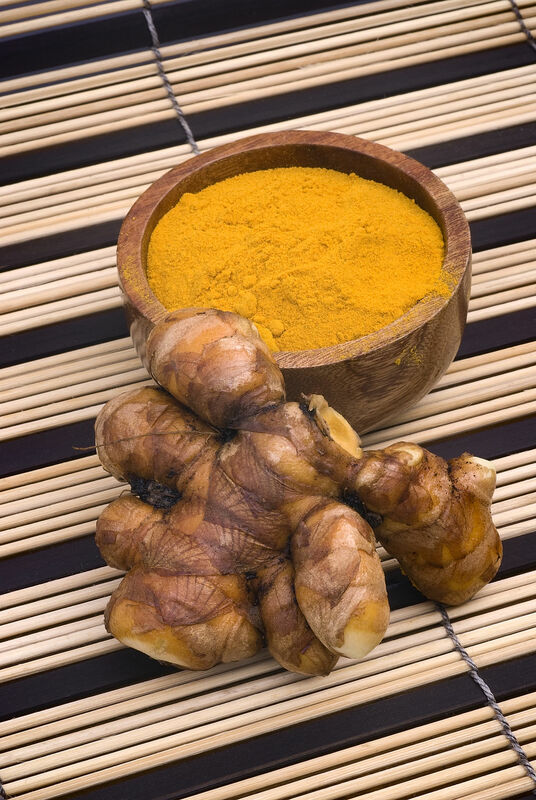 For centuries, Turmeric has been used in its native India to beautify and support the skin. More recently, beauticians and cosmeticians in America are waking up to the benefits of turmeric for the skin. There are turmeric masks, and other cosmetic treatments now finding their way to market. But if you really want to help the skin, you will want to take turmeric internally. While directly benefitting the skin due to its diverse chemical composition, Turmeric also indirectly helps the skin by supporting the liver and for its exceptional antioxidant properties. More than any other organ, we observe the effects of aging most readily on the skin simply because we can see it. Taking Turmeric regularly helps the skin look more radiant and reduces the effects of aging. There's no question that taking Turmeric regularly will benefit your health in a lot of different ways. If you are using the Pain and Inflammation Formula, you automatically get the extra benefits. If not, consider taking quality organic or wildcrafted Turmeric on its own to support your health.